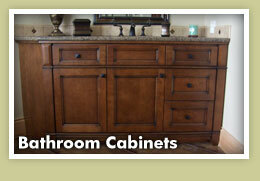 Riverside Cabinet Company was established in 1994 by owner and operator Dan Matheis. 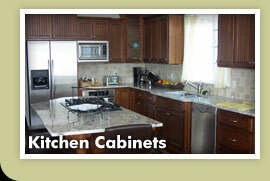 With 27 years experience, Dan at Riverside offers quality built custom cabinets. Located in Lynden, Washington, their business offers a wide variety of wood species and finishes. 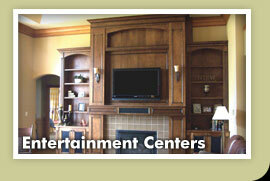 They strive for excellence in meeting all your cabinetry needs.